In 2012, the UN Secretary-General Ban Ki-moon launched the UN Sustainable Development Solutions Network (SDSN) to mobilise global scientific and technological expertise to promote practical problem solving for sustainable development, including the design and implementation of the Sustainable Development Goals (SDGs) at local, national and global scales. In 2015, the SDSN launched its official youth initiative (SDSN Youth) to empower youth globally to create sustainable development solutions. Passionate about sustainable development? 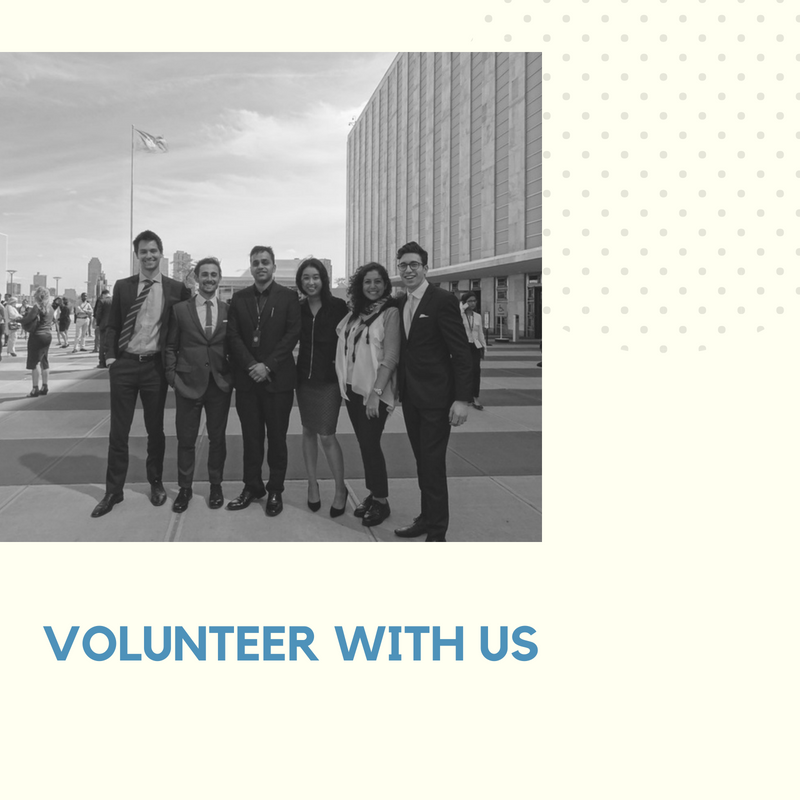 Volunteer with us and make an impact working on global projects. We wouldn't be able to function without our vast network of volunteers. Please note, all volunteering positions are remote.